Today we are here with new stuff that helps you to create bloom pop-up on clicking image. It will be very much helpful in increasing number of subscribers for your website. In this post, we are going to demonstrate how we can create a bloom pop-up on clicking an image. Firstly we need to add image module to the page or add the new page where we want to show the pop-up on clicking an image. 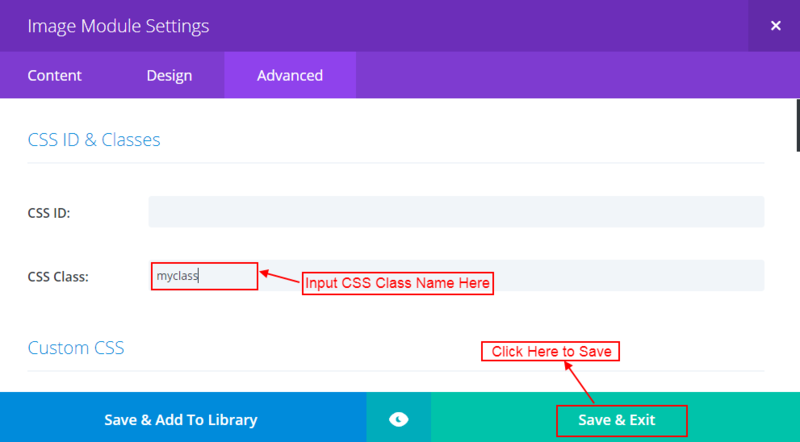 Then open the “Advanced” tab of image module and here in this tab please assign the CSS Class as “myclass” and you can also assign this according to your choice. 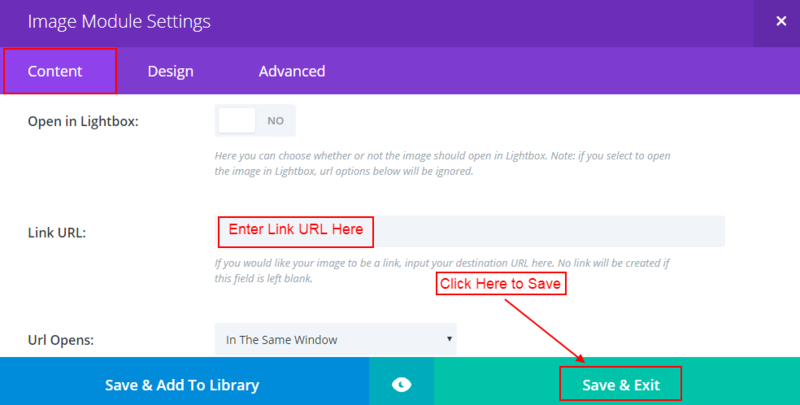 Now open the “Content” tab and upload the image in this tab, and place the Link URL as “#” or you can also place any of the Link URL, after this click on “save” to save settings. Now go to bloom and then create bloom pop-up here, after complete bloom pop-up set-up, the design we move to display settings and here click on “trigger on click” and then input CSS selector string as you can see in a figure. Here we input “.myclass a” as “CSS Selector string” and you can replace “myclass” with CSS Class name you have assigned to image module. Hope this article helps you and feel free to comment below for any other help.